Over on The Dice Tower YouTube channel, they have a videos with "Board Game Terms: Explained" and "More Board Game Terms: Explained." Enjoy. I haven't looked into it yet myself but if you're looking to get more gaming in, there has been a Zoku Tribe Page set up for Table Top Gamers here. 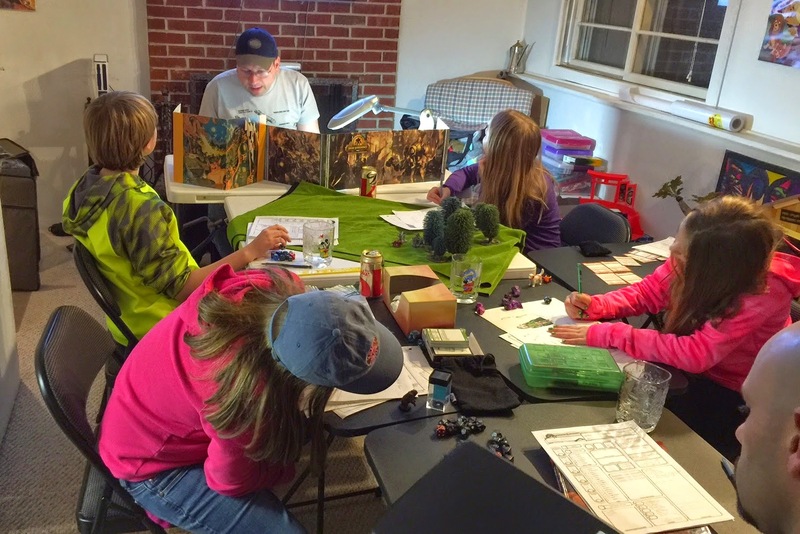 Finally, over on Total Fan Girl, we're told "My Youngest Daughter Is Planning an All-Night 'Dungeons and Dragons' Birthday Party" here.